The Goal of the Air 1- 2 day course is to coach acrobatic foundation skills on the Trampoline. Air 1 teaches basic trampoline skill mechanics, how to create flip and spin rotation, how to land safely and overall develop great foundation skills that will be the building blocks of Air 2 skills. 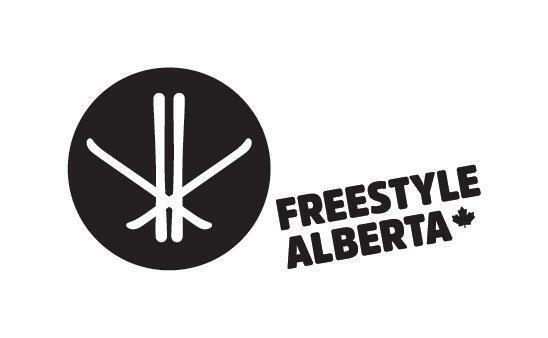 Participants must have Club Coach Trained Status and Current Freestyle Canada membership is required to register.